Following the passing of his father, Blake began channeling his energy and emotions into helping raise his younger sister as well as a budding relationship with his best friend from high school. Following the first Oh, Weatherly tour, Blake’s engagement was broken off, thus beginning the process of healing through his music. 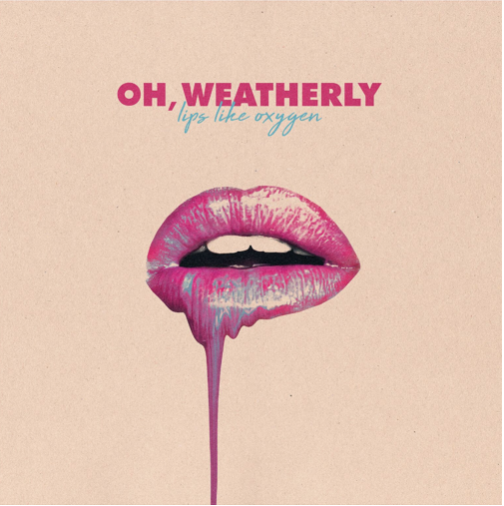 Lips Like Oxygen is the follow up to Oh, Weatherly’s 2017 EP Make You Bright. It is now available for pre-order.